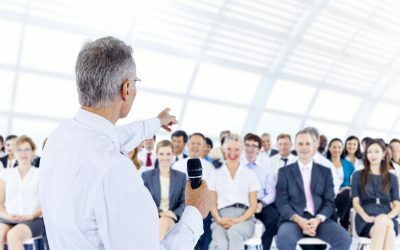 What’s My Next Step To Grow My Business? Learn How To FOCUS Your Business In Just 30-Days. Leverage our business planning programs that are EASY, FAST, SUSTAINABLE and entirely PRACTICAL creating a business that will THRIVE not just SURVIVE. The Focus Accountability System™ of Business Planning, developed by James Burgess, is based on insights gained by working with thousands of growth-orientated entrepreneurs and business owners. The 6-Programs include a FREE Business Plan Solution. 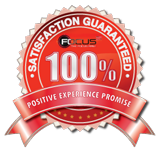 FOCUS31 offers a unique business management consulting service, the Business Support Program. With your Virtual-CEO, implement the business plan with FOCUS31 creating content and/or sourcing expertise to fulfill the growth plan. Are you ready to be honest, BRUTALLY honest about your business? 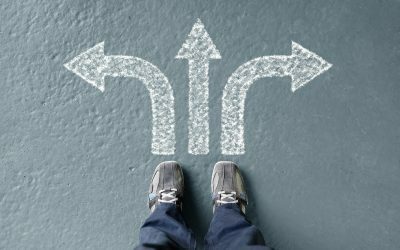 Register NOW for our FREE Business Planning Consultation – The FOCUS Discovery Consultation ($497 value) with renowned Business Planning Expert, James Burgess. 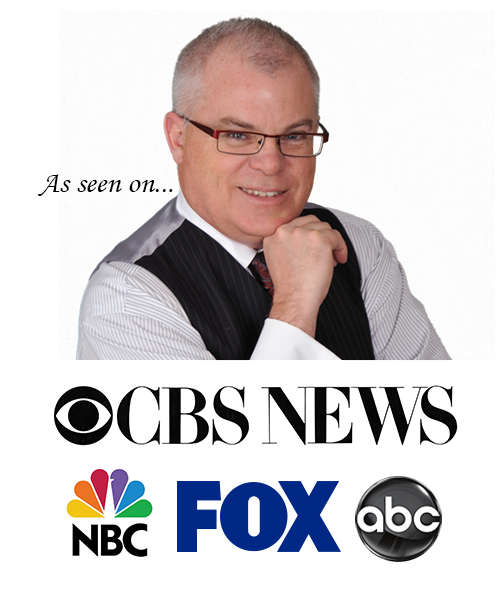 Master the Power of Business Planning & Other Business Strategies With, James Burgess Author of CHAOS. 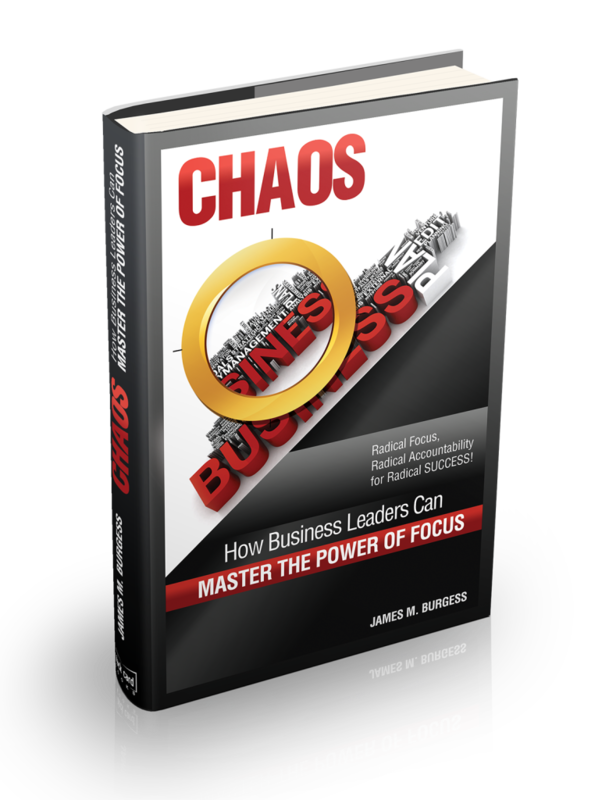 A FREE to You Copy of James Burgess’ International Bestselling book CHAOS; How Business Leaders Can Master the Power of Focus. FOCUS Your Business In Just 30-Days webinar HERE. There is a new breed of business owner in the marketplace today. They care about people, the environment, and their communities. They do not run their businesses casually. These business owners however, share one critical constraint …every dollar counts! If you want more clarity, effectiveness, and focus in your business and if you want to achieve the business $UCCE$$ that today you still only dream about and you want that solution to be economically viable then our Focus Accountability Business Plan System™ programs may be your answer. Are you ready to be honest, BRUTALLY honest about your business? 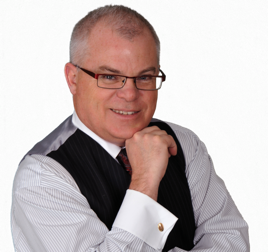 Register NOW for our FREE Business Plan Consultation – The FOCUS Discovery Consultation ($497 value) with renowned Business Plan Expert, James Burgess.